At DAILEY & ASSOCIATES, we understand the importance of a properly drafted estate plan. Many of our attorneys are skilled in the complex aspects of estate planning and can provide counsel and advice to clients seeking to accomplish a wide variety of goals. These goals can include asset protection, estate tax limitation or elimination, and wealth succession planning. The goals of the client are met through advising the client of the options available, personally interacting with the client to discuss how best to meet the desired goals, and follow-through with the client to ensure the estate plan is implemented properly. Our expertise in complex areas of estate planning coupled with our commitment to personal service allows for a blend of knowledge and care that we believe each client is entitled to receive. The death of a loved one can be a trying and difficult time. At DAILEY & ASSOCIATES , we recognize the difficulties one may encounter when a loved one passes away and are able to counsel and advise individuals during these trying times. The practice has extensive experience and skill in virtually all areas of probate practice, including estate administration, will contests, claims against estates, tax issues involving estates, and fiduciary representation. Further, the attorneys at DAILEY & ASSOCIATES pride themselves on the level of personal interaction and guidance they are able to provide to the client throughout the entire estate administration process. The attorneys at DAILEY & ASSOCIATES possess a wealth of trial experience and legal expertise in the field of civil litigation in the Massachusetts Superior Court, Massachusetts District Court, Massachusetts Court of Appeals, and the Massachusetts Supreme Judicial Court. The attorneys in the practice have represented both plaintiffs and defendants in a variety of litigation matters, including personal injury, contract, business/corporate litigation, negligence, employment litigation, and insurance litigation. Further, the attorneys are willing to see the case through the entire litigation process, including representation before appellate courts. The combination of the skill and commitment to personal service provides our clients with a unique blend rarely seen within other law practices. Legal representation is imperative when you or a loved one are in trouble with the law. The attorneys at DAILEY & ASSOCIATES can guide you through the complex criminal justice system and fight for your rights. Our attorneys have experience representing defendants at all stages of the criminal justice system, from arraignment through trial, and will fight hard to protect the rights of the accused. Whether you intend to start a new business or expand an existing business, the legal issues you will encounter can be both complex and confusing. The attorneys at DAILEY & ASSOCIATES possess the skill and ability to advise, counsel, and represent businesses through a multitude of different legal issues. Our experience includes entity creation based on our clients' needs and representing clients in mergers and major asset purchases. Many of the attorneys at DAILEY & ASSOCIATES are highly knowledgeable in a wide array of tax law issues. Attorney Dailey and Attorney Enriquez combine to prepare tax returns for hundreds of individuals yearly, allowing for the clients to receive legal advice on ways to limit their tax liabilities. These two attorneys also represent clients in contested tax matters, including cases before the U.S. Tax Court, the Massachusetts Appellate Tax Board, and the Massachusetts Department of Revenue. DAILEY & ASSOCIATES has represented buyers, sellers, and lending institutions in all aspects of real estate transactions. Many of the attorneys are proficient in real estate law, including areas of negotiation, document preparation, title examination/certification, and closing representation. Additionally, the practice has represented, advised, and counseled clients in real estate disputes, including landlord-tenant issues. DAILEY & ASSOCIATES recognizes and appreciates the difficult personal and financial situations which individuals, couples, and families encounter in the realm of family law. 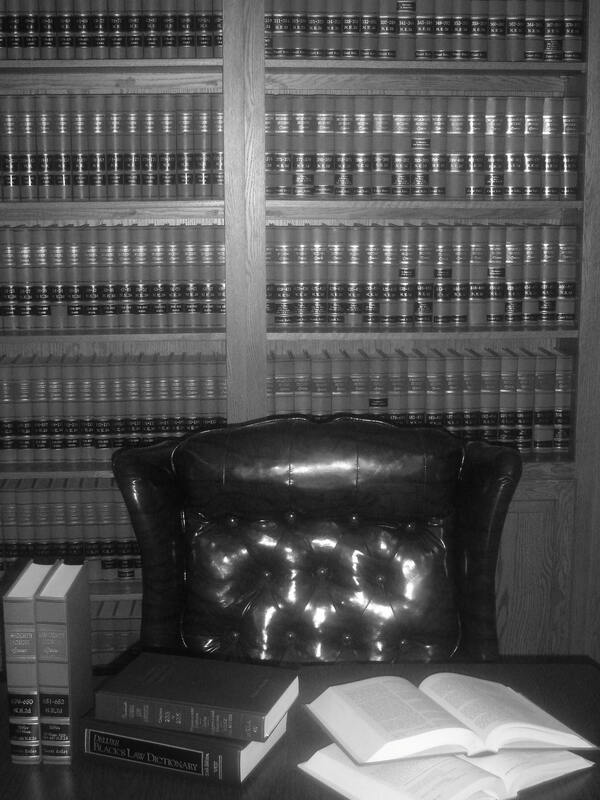 Our practice possesses the expertise, experience and personal level of sensitivity to properly counsel, aid, and represent clients in all aspects of family law, including pre- and post-nuptial agreements, separation/divorce, adoption, child custody, support, and visitation issues, and guardianship/conservatorship petitions. Sometimes injuries occur at work, which cause significant physical, emotional, and financial problems. The attorneys at DAILEY & ASSOCIATES understand the frustration that develops in dealing with the worker's compensation system and the insurance companies. At DAILEY & ASSOCIATES, we can assist you by handling your claim throughout each state of the claim procedure with the Massachusetts Department of Industrial Accidents, including conciliation, conference and hearing (if necessary). Serious injuries often result from accidents caused by the negligent and reckless acts of another. These injuries often lead to accumulating medical bills and an inability to return to work. Our attorneys at DAILEY & ASSOCIATES, possess the experience to properly handle your case from inception through trial. Our skill and ability to represent you throughout the claim process coupled with our attentiveness to personal service separates us from most other personal injury law firms. At DAILEY & ASSOCIATES, we pride ourselves on our ability to diligently represent our clients while affording them the care each client deserves. DAILEY & ASSOCIATES possesses the knowledge to guide and assist clients through the maze of regulatory systems created by local towns and cities. Many of the attorneys have represented clients before a variety of local regulatory boards in many local municipalities, including Zoning Boards of Appeal, Planning Boards, and Conservation Commissions.